Early cultivar with red-orange fruits of average weight. Low fibres. Developed in the 40's, it is still popular due to its good production, miuld but sweet flavor, disease resistance, and attractive color. The tree is small-sized. The variety "Irwin" has red-orange fruits of medium size, with yellow flesh and low presence of fibres. The fruit became popular due to its good production, mild but sweet flavor, relative disease resistance, and attractive color. It ripens in early season. The tree is small-sized. 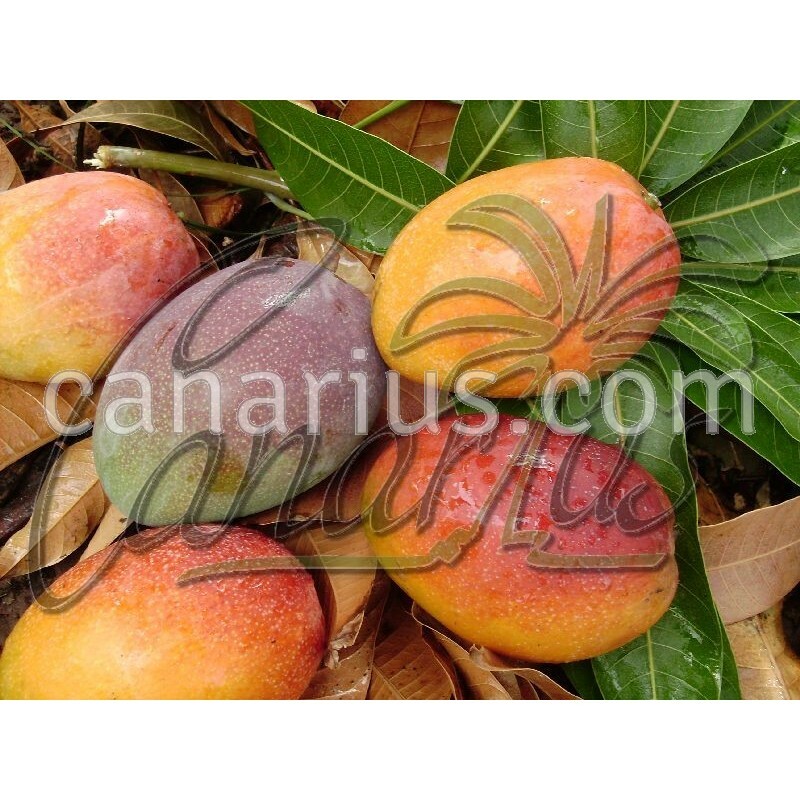 This mango cultivar was developed in Florida (USA) in the 1940's, as a selected cross of mango Haden x mango Lippens.